Please find below our list of Member’s Notes from Committee Meeting Minutes. The most recent notes are listed first. 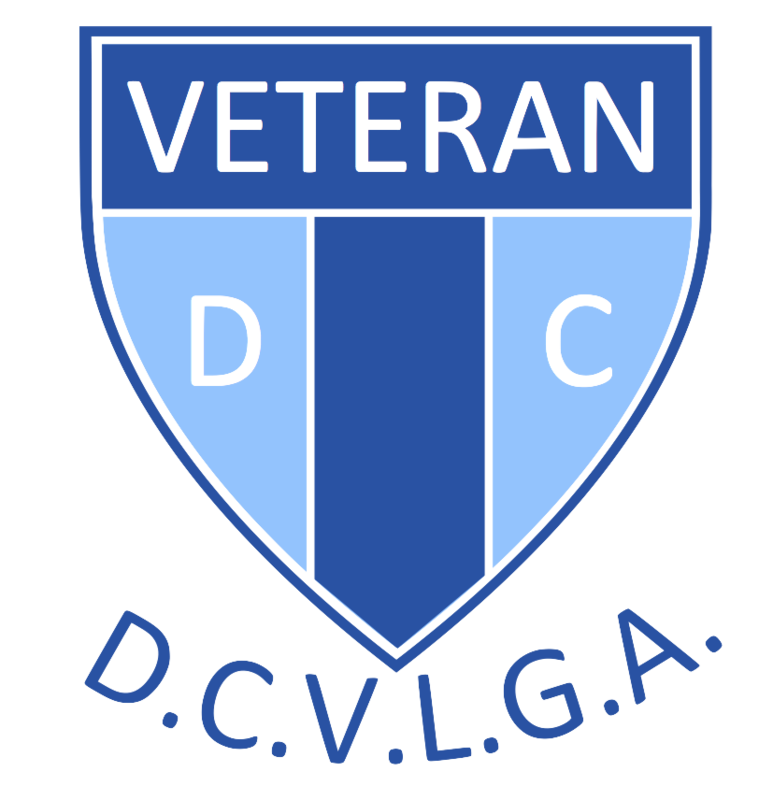 If you would like any points taken to the next DCVLGA Committee Meeting, please contact your golf club delegate.